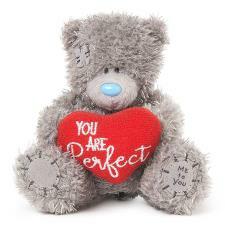 Wife Me to You Bears : Me to You Bears Online Store. 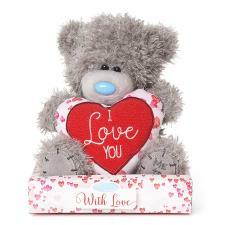 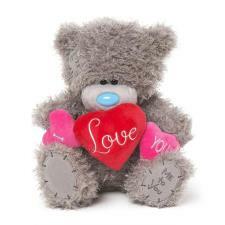 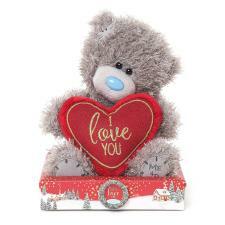 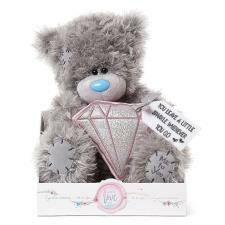 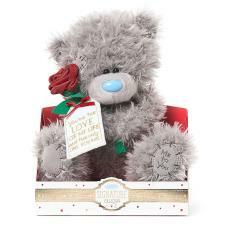 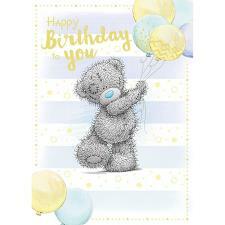 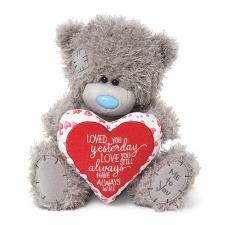 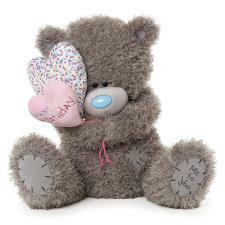 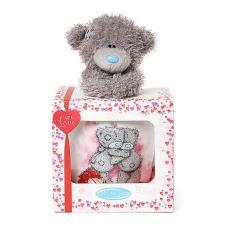 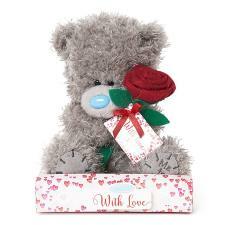 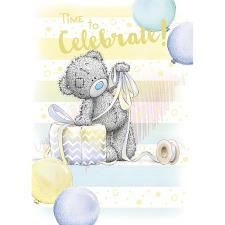 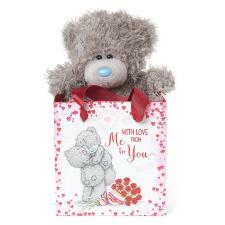 Small or giant, our Me to You Bears are perfect for all occasions, or even just because.. 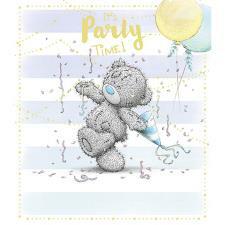 Remember, Happy Wide, Happy Life!